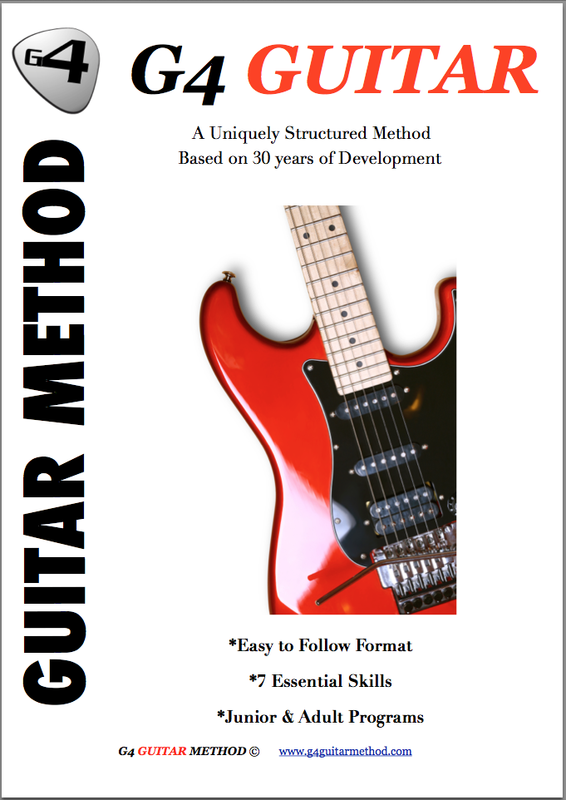 Testimonials G4 Guitar: "Aedon is finding it very enjoyable. He plays every day and finds the material supplied very easy to follow." "Aedon is finding it very enjoyable. He plays every day and finds the material supplied very easy to follow." Aedon is finding it very enjoyable. He plays every day and finds the material supplied very easy to follow. Jay is fantastic at supporting him. - Liz Lees - Tipton UK.